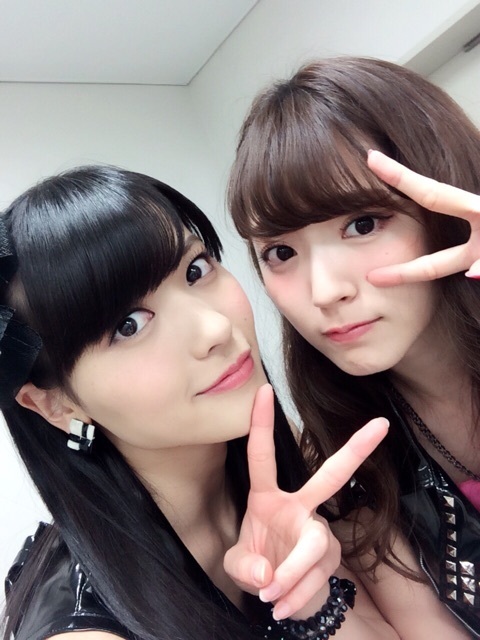 Maimi gets psyched for the performance at “Nico Nico Cho Kaigi 2015” in her April 25th update “Fired up( ´ ▽ ` )ﾉ“. Full translation below. Oka-chan is loading up on yogurt power! Hagi-chan is loading up on yogurt power too! 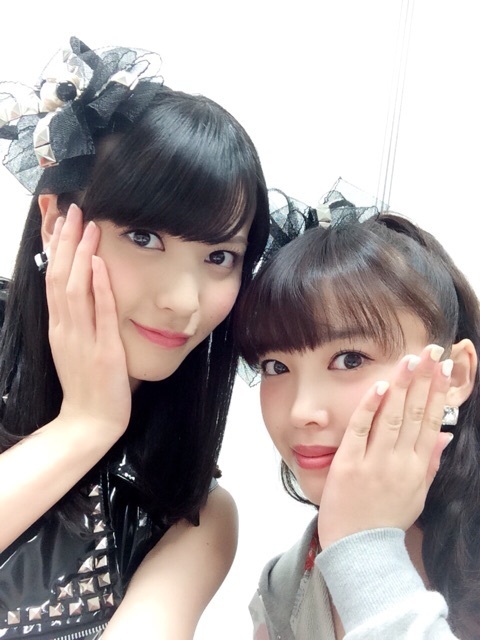 Posted on April 26, 2015, in Blog, Translations and tagged Yajima Maimi. Bookmark the permalink. Leave a comment.